Rooster Teeth is getting fans pumped up for the third season of its ultra-popular anime web series. 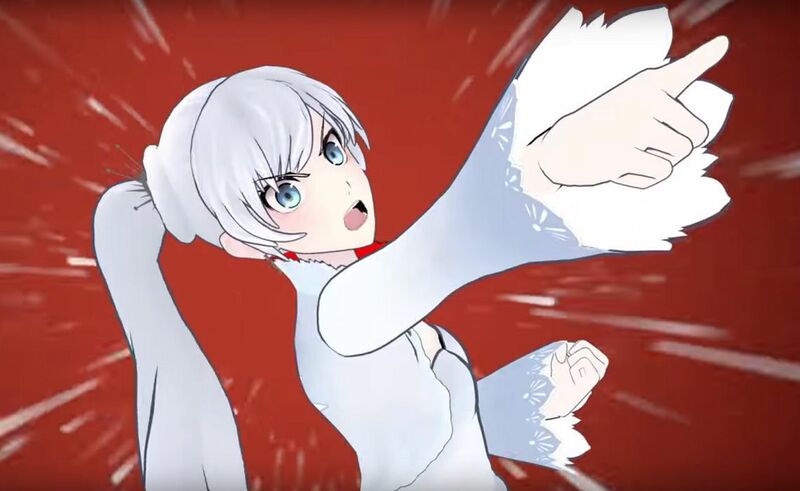 The Austin-based production company dropped the trailer for RWBY: Volume 3, which is set to debut on October 24, 2015. RWBY: Volume 3 will follow the main characters and monster-huntresses-in-training Ruby, Weiss, Blake, and Yang as they compete to win glory for their school Beacon Academy in the Vytal Festival Tournament. The Volume 3 trailer reveals plenty of intense and fast-paced fights in the massive arena (a new set revealed at RTX 2015) where the four young women take on rival students. But the new RWBY trailer also hints at something sinister brewing underneath all the excitement of the festival. Rooster Teeth originally announced the premiere date for RWBY: Volume 3 in early October. 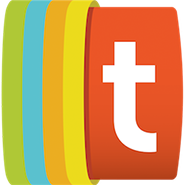 The show had been on hold for about five months due to the passing of its creator Monty Oum. The RWBY team eventually got back to work on the beloved fan series, the first season of which will be brought to Japan by Warner Bros. as the first-ever American anime exported to the Land of the Rising Sun. Rooster Teeth will release the first episode of RWBY: Volume 3 for paying sponsors on roosterteeth.com and the company’s app on October 24. The episode will be available to the public starting October 25. New RWBY: Volume 3 episodes will be released each week on Saturdays for sponsors and Sundays for the public, with a break on November 7 for Rooster Teeth’s 2015 Extra Life charity live stream.